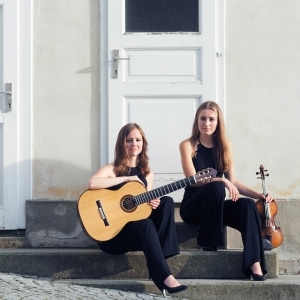 Johanna Ruppert, violin, and Jessica Kaiser, guitar, are both considered as exceptional talents on their instruments, being successful musicians of the young generation. 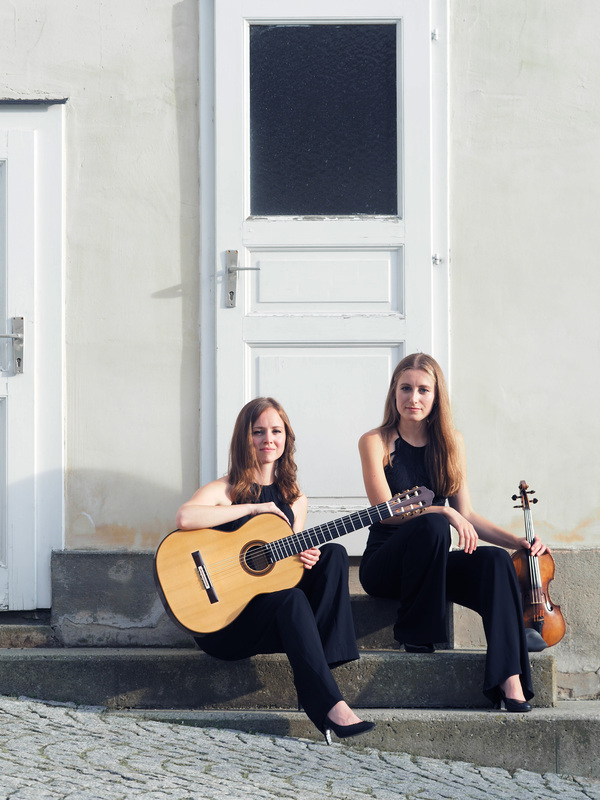 Together they perform as the Duo Karuna, which was founded in 2016 during their studies at the University of Music and Performing Arts in Graz/Austria. 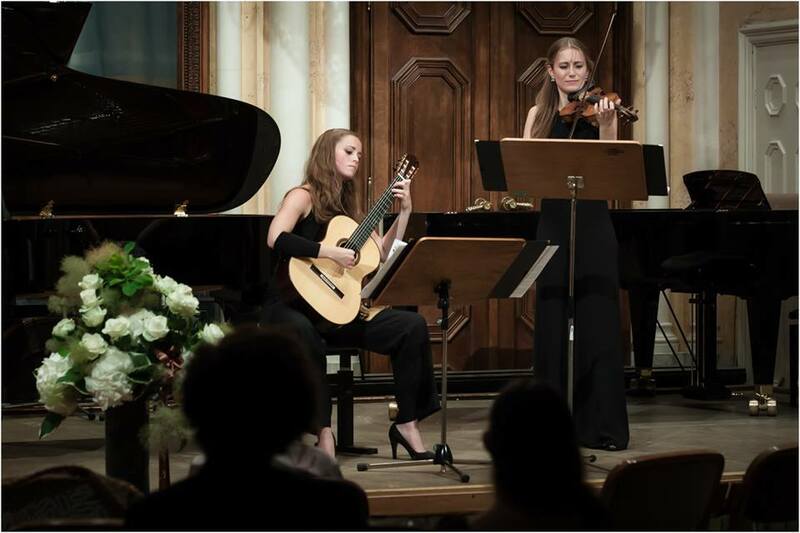 The duo received musical impulses from pianist Claudia Micheletti as well as Prof. Paolo Pegoraro and Prof. Thomas Müller-Pering. 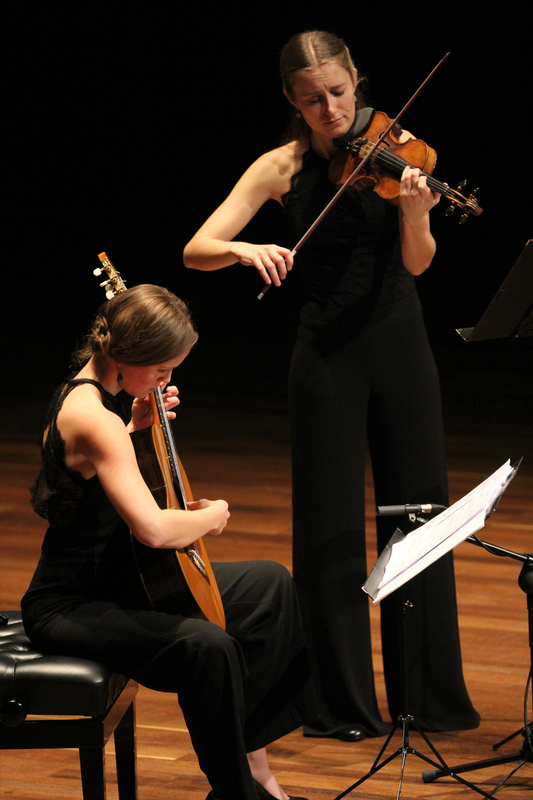 As a result of their deep and intuitive musical understanding for each other, they soon achieved their first joint success at the 14th International Enrico Mercatali Competition in Gorizia/Italy, where they won the 3rd prize in the chamber music classification in May 2017, as well as at the Braga International Chamber Music Competition in Portugal in February 2018. Their latest achievement was the 1st prize at the North International Music Competition in May 2018. 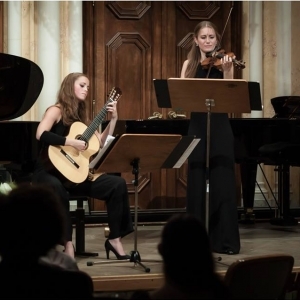 In March 2017 they performed their international debut concert at the Segovia International Guitar Week in Pordenone/Italy. 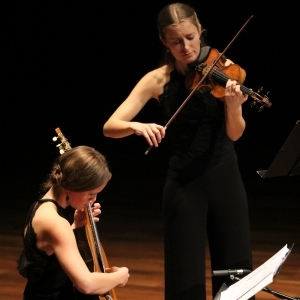 In December 2017, they have been invited to perform at the VIII Festival Internacional “Fundación MonteLeón” de Música de Cámara in León/Spain. 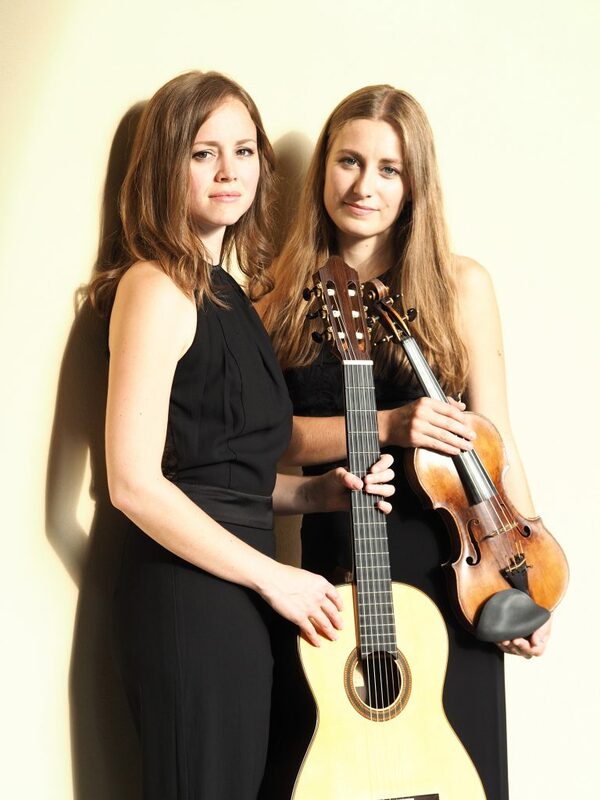 The duo is consistently charming audiences with concert programmes including original works of the twentieth century, as well as their own transcriptions of different styles, allowing them to tap the full potential of the intimate, yet spirited combination of the two instruments. The name Karuna (feeling together) describes their aim to experience music as a shared sensation with the listener.